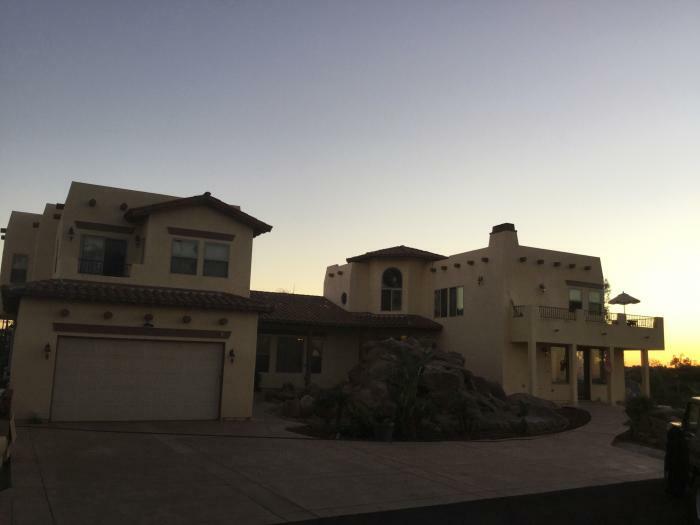 Newly Built, beautiful Spanish style home resting high in the mountains of Crest. 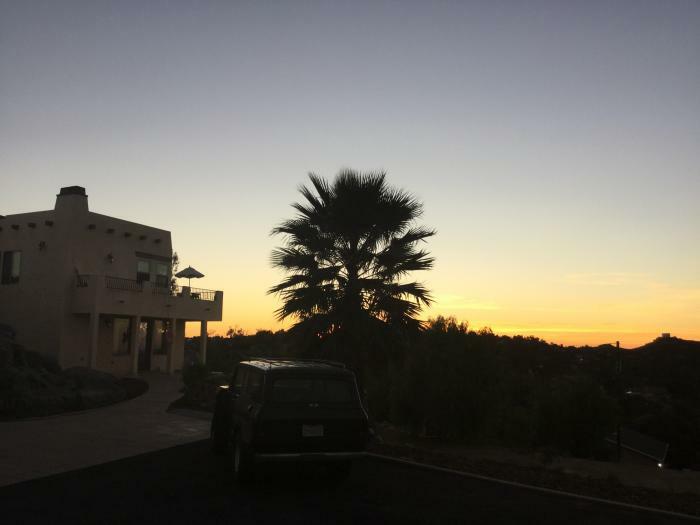 Built onto an acre and a half of land, this triple tiered property is ideal for hosting glamorous weddings and gallant parties alike. With stunning views in any direction, the sherbet colors of sunrises and sunsets glisten when seeing them above the city smog. In a house built to appreciate the natural beauty of the landscape, 46 windows allow you to enjoy all of it whether your relaxing inside or exploring the terrain outdoors. 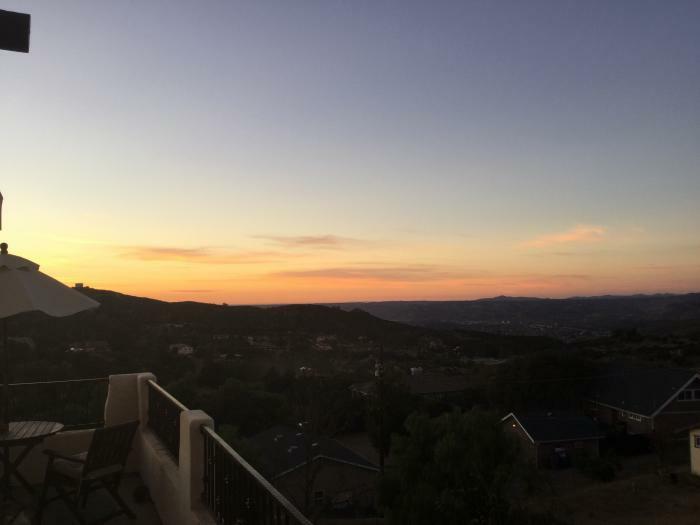 After you've hit the hotspots of downtown or suntanned on the dazzeling shores of San Diego's beaches, take just a 25 minute drive back up the scenic mountain side to return. Take a moment to decompress in the comforts of this elegantly styled home. Professional cookware in a spacious kitchen will assist in preparing gourmet tastes whether cooked by you or a hired chef. Hosting exquisite dinner parties is easy in the luxurious dinning room of Stoneridge. Ultra high ceilings and sparkling travertine floors, there's plenty of room to accommodate service and uncrowded space for guests. When the party finally comes to an end, take a seat or stretch out on the cushiony couch, flick on the direct tv and catch a movie on HBO. Or chill out in any of the 12 hotel-style plush beds, and fall asleep watching your favorite program on a high-def, flat screen tv equipped in every bedroom. Whatever the occasion, you'll find all the amenities needed to make your time at Stoneridge extra special and 100% unforgettable! 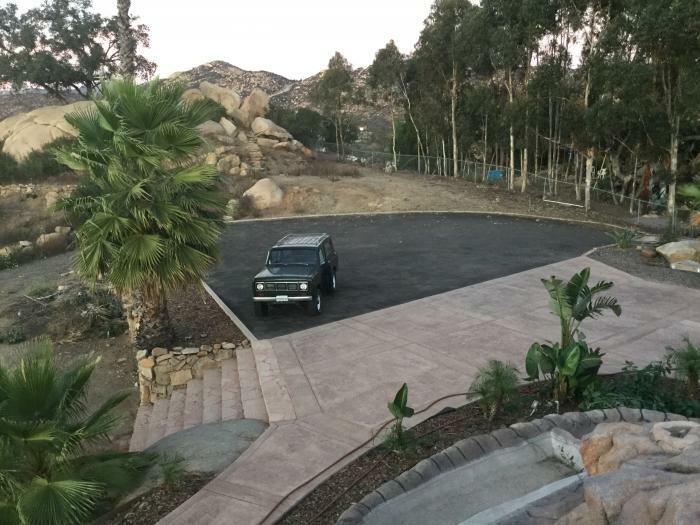 This rental is located in El Cajon, California 92021 and has 1 upcoming nearby event. 2021 US Open Golf and is located 23.7 miles away from Torrey Pines.